We can only accept patients who live within our Practice boundary. 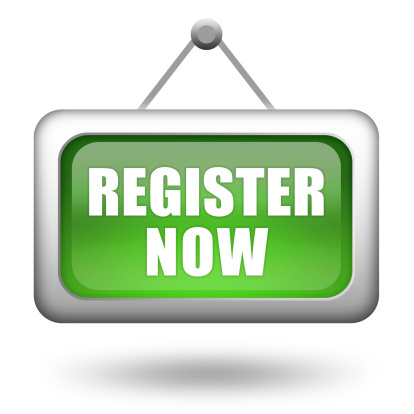 To register as a patient you need to ask at reception for a registration form. Please have your NHS number with you. You will be asked fill in a questionnaire about your health which you must complete fully so that we can provide you with the best care possible until your medical records reach the practice (this can take up to 6 weeks, sometimes longer). If you have an up to date printed copy of your repeat medication please hand this in with your registration paperwork. We will ask about your known significant medical history, lifestyle, height, weight, latest BP (use our self service monitor) and repeat medications. We also ask you to complete an Ethnicity form, you may decline to do so if you wish. You can be reassured that data or statistics produced using this information is anonymous. The information can be used on a personal basis within the practice to help in the identification of specific medical conditions which may be more prevalent in certain ethnic communities. This will be in accordance with the practices Data Protection Act registration. Please also remember that if you change your name, telephone number of move address, you should inform us as soon as possible and complete the required forms so that we can amend your records. SMS Text messaging is used for appointment reminders and other services, so please keep your mobile number up to date. It is vital for you and loved ones that we have means of contacting you when necessary, so please keep us up to date, this can be done online, or at the surgery.